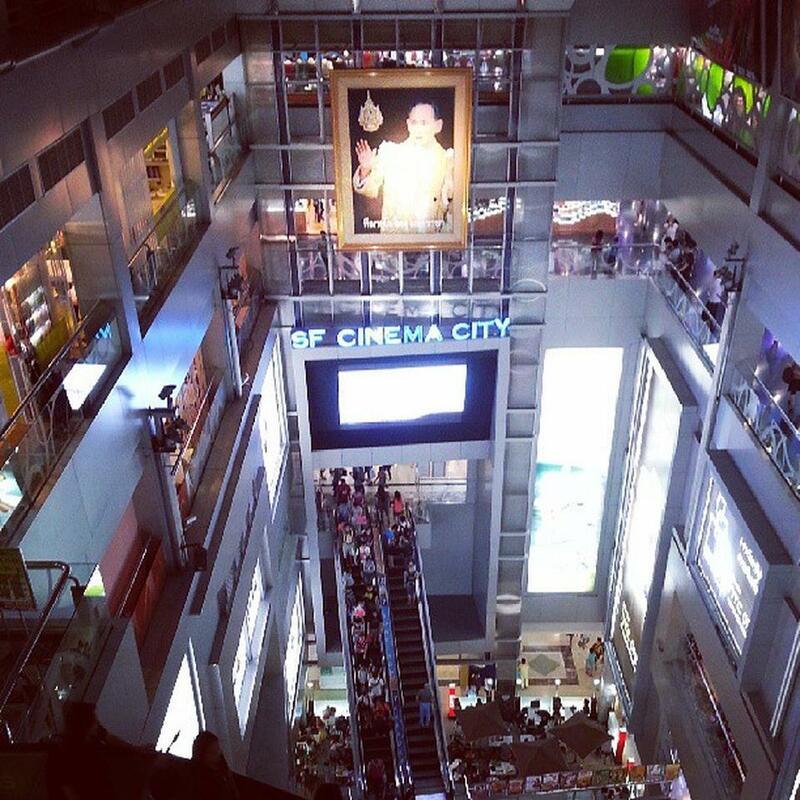 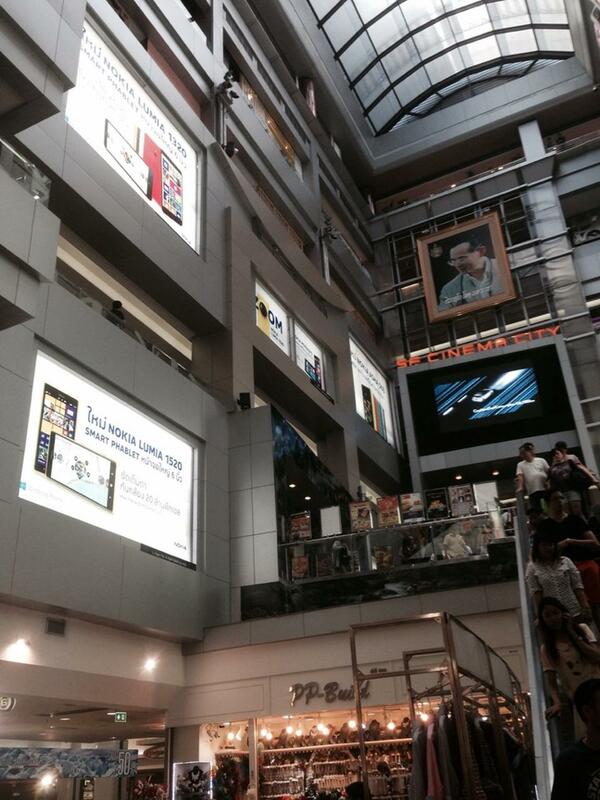 The MBK Center is a well known IT mall in Thailand and the biggest in the country. 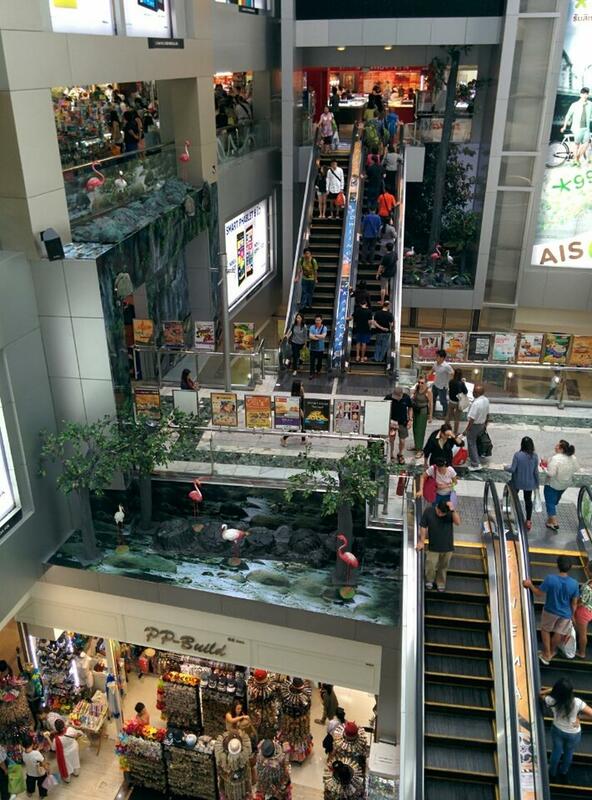 There are a total of eight floors and this shopping center has more than 2,000 computer shops, restaurants and service outlets. 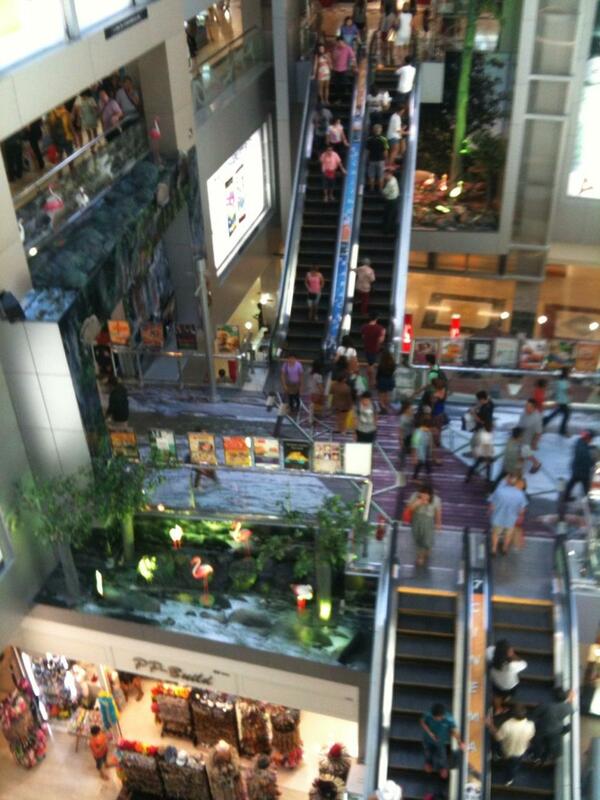 The MBK Center receives on average about 100,000 shoppers a day 50% being mainly young Thai’s and tourists. 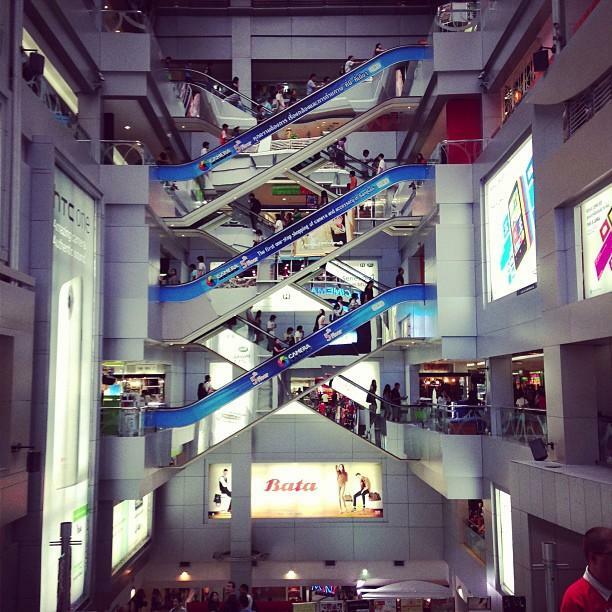 MBK is popular with tourists and expats however the majority of shoppers are residents from Bangkok. 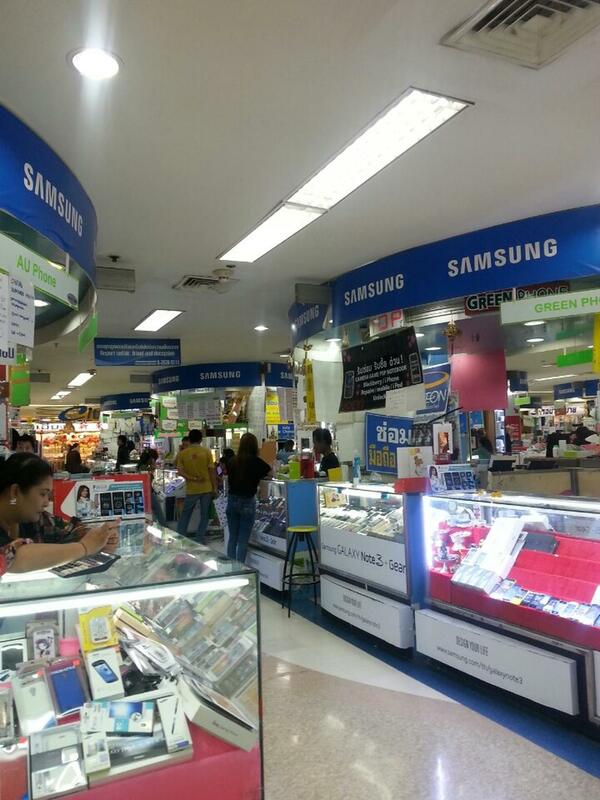 Most computer stores in MBK sell authentic merchandise and many are also importers for Chinese made products. 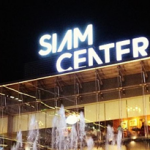 The MBK Center is connected to the Siam Discovery and Siam Paragon shopping mall by elevated walkways, both of which are more upscale and have only authentic goods. 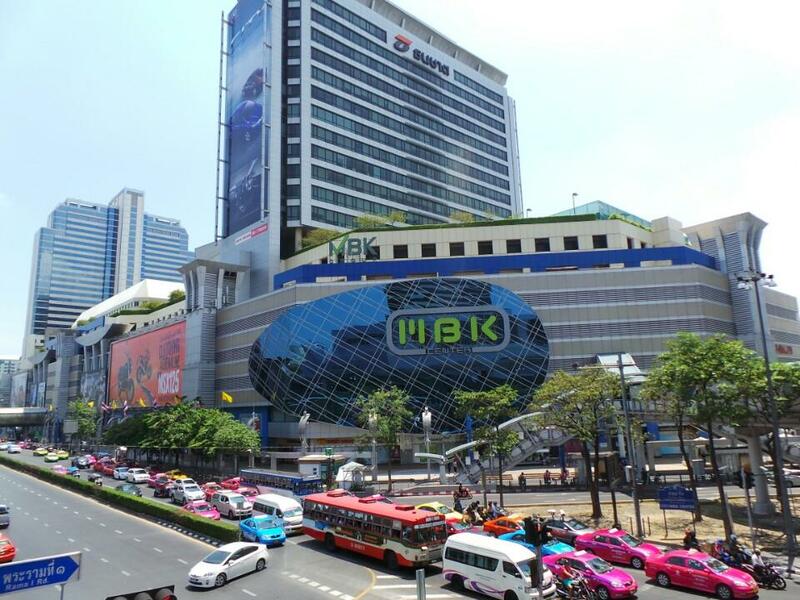 MBK is the largest shopping mall in Asia and is located in the Pathum Wan district of Bangkok close to the BTS Siam Station and next to the BTS National stadium Station in Bangkok. 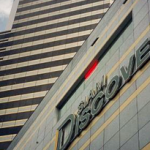 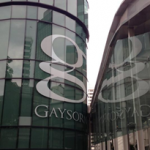 Siam Square is not far from the mall either with Gaysorn Plaza a short train ride away. 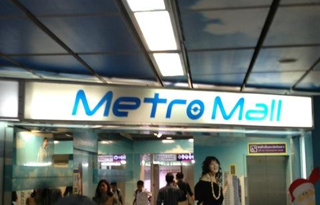 You can find new and used IT equipment at MBK, everything from the old 3Com wireless adapters, Acer laptops and just about every brand name around. 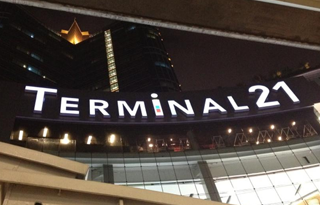 There are a number of tourist attractions in the area such as the Erawan Shrine and many hotels such as the Holiday Inn Bangkok and also the Novotel Bangkok hotel. 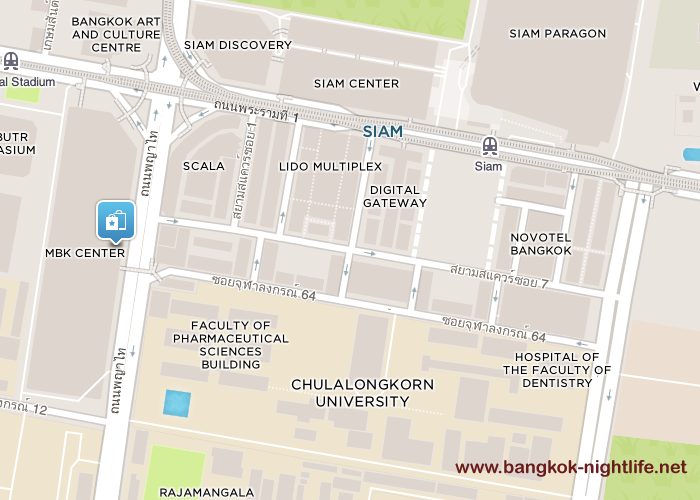 The Scala Theater is across the road from the shopping mall however it is best advised to either stay in the are or to use the BTS skytrain system as traffic jams start early in this location being after 3 in the afternoon until about 11 at night. 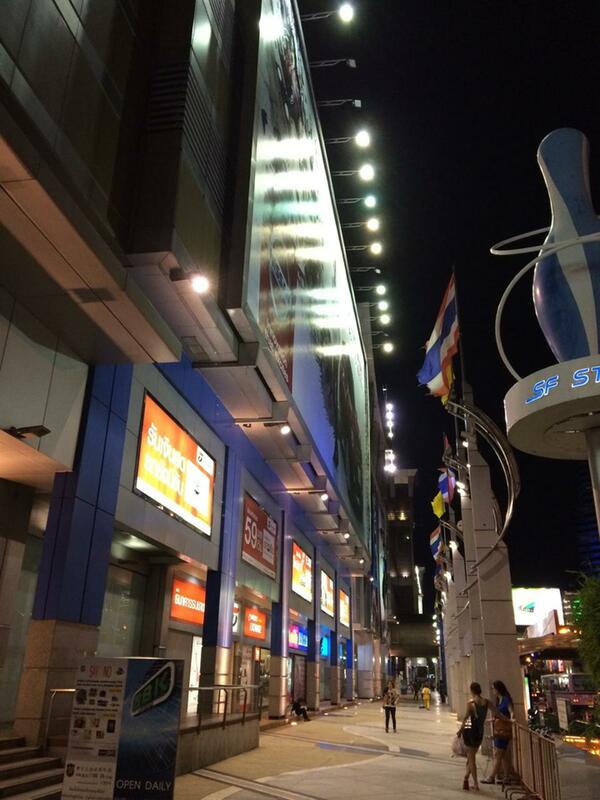 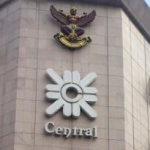 Siam Paragon, Siam Center as well as Siam Discovery is well within walking distance from the MBK Center.